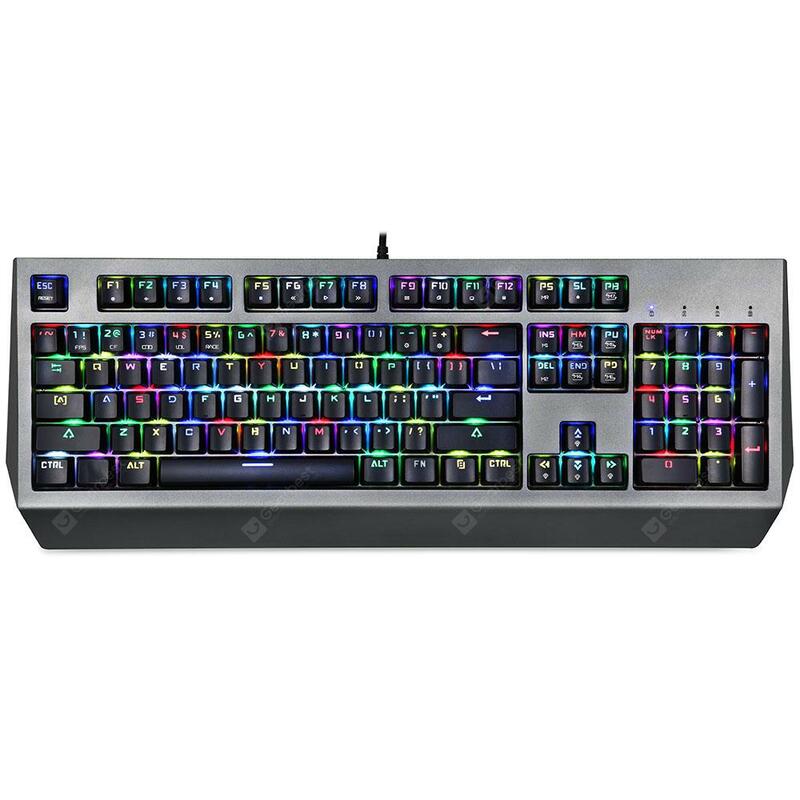 MOTOSPEED CK99 RGB Mechanical Keyboard All Key Anti-ghost 12 Lighting Effects Cherry Red Switch - BATTLESHIP GRAY CHERRY RED SWITCH w cenie $109.99 | Chińskie kupony rabatowe, zniżki i okazje! 4. Support common game mode button backlight and custom recording button backlight function. 5. Standard Edition: The FN+1 to 5 button lights up for the fixed game user mode button.